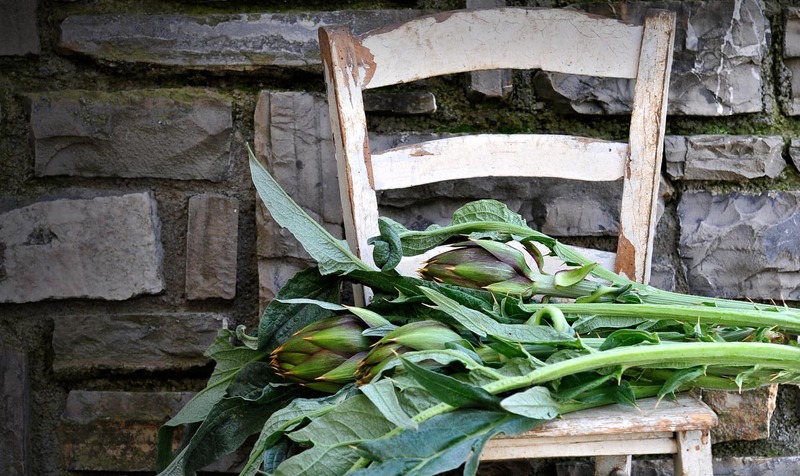 Artichokes are a popular ingredient of the Ligurian cuisine so, for this reason, we have created a line of sauces and creams made with artichokes. 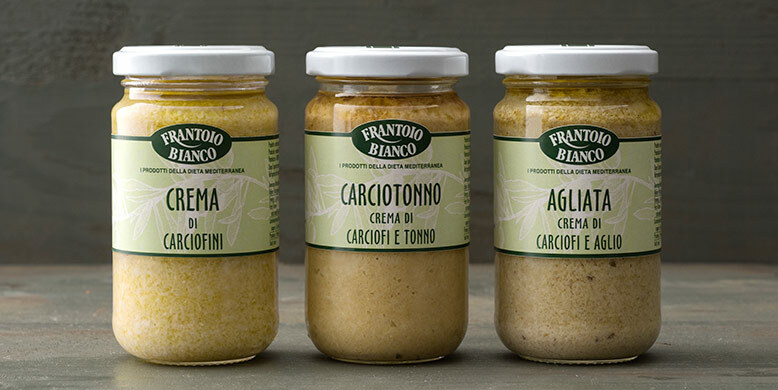 We have paired garlic, tuna or truffle flavoured oils with the artichokes to produce wonderfully delicate sauces to add to fresh pasta. 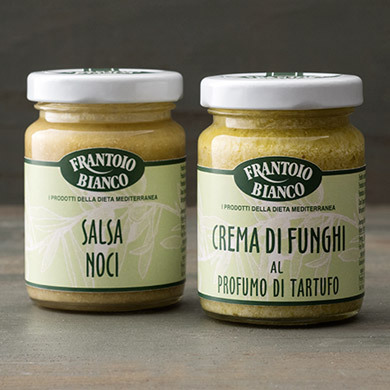 Our Walnut sauce, deliciously light and creamy with a subtle nutty flavour, is a "must" on the Ligurian table! Just add a little milk or cream and stir. 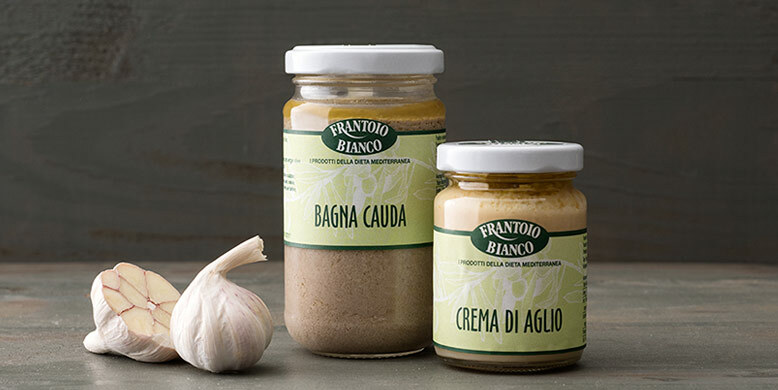 Our proximity to Piedmont inspired us to create the Bagna Cauda sauce: it is ready to warm up and serve with fresh seasonal vegetables. 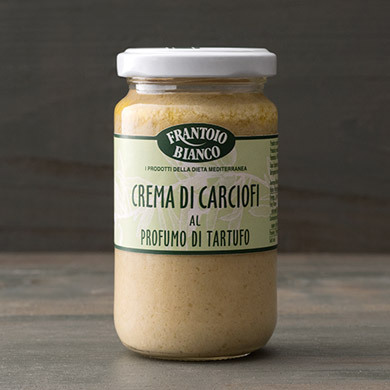 We have made our recipe more delicate by adding a touch of fresh ricotta cheese.